I am working on a new PDF pattern to launch in September. Perfect time for Fall 15. Of course this is an easy pattern that is for novice sewers. Minimal pattern pieces to keep it simple and easy to understand. Comes in sizes XS to Plus Size. Easy fit and sewing as it has an elastic waistband. Stretch fabric is used for a good fit and fully lined for flattering curve lines. 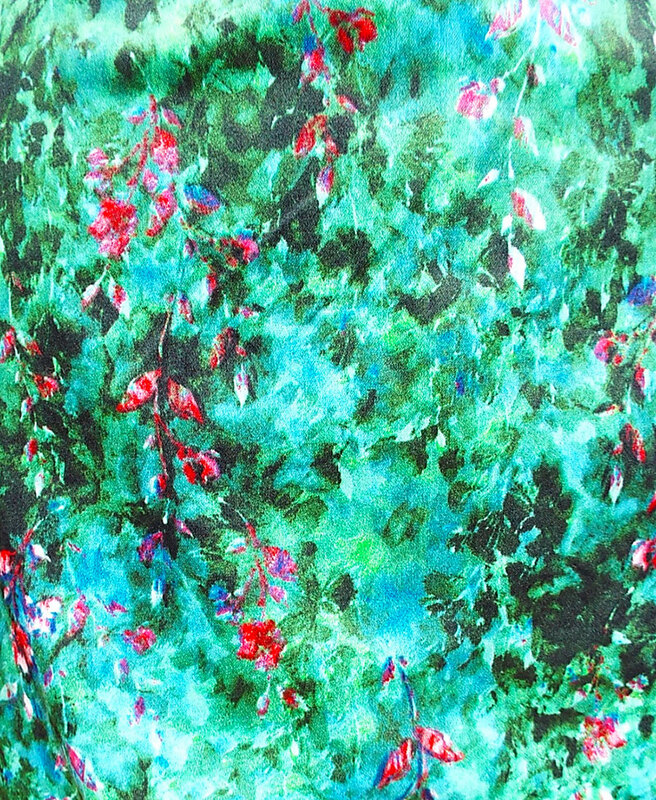 Here are some samples of the "FUN Skirt" I made using some beautiful colorful prints! 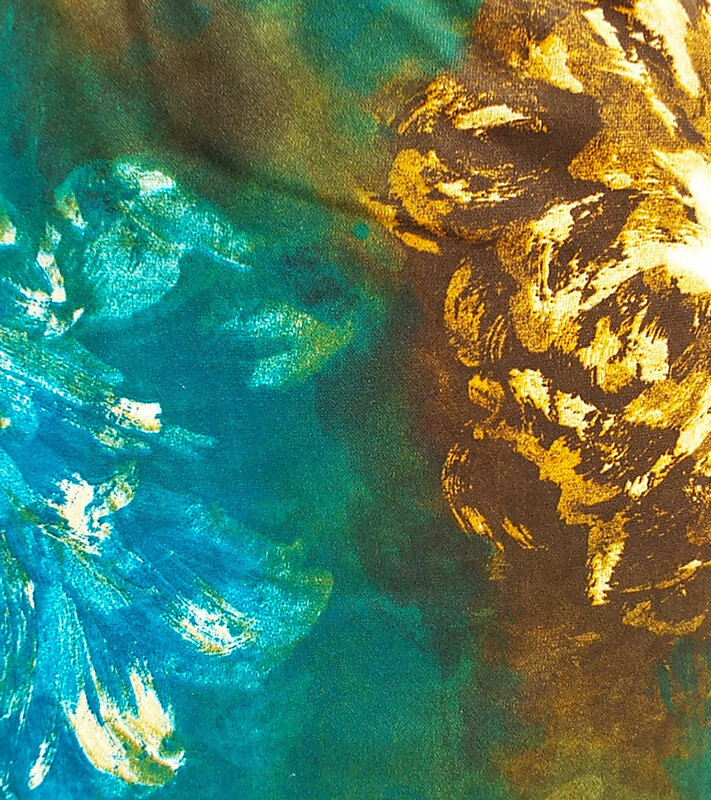 I love this print of watercolor flowers in fall colors! The colors on this print are also amazing. So bright and cheerful. Accents of the bright pink pops making the print very feminine and colorful. 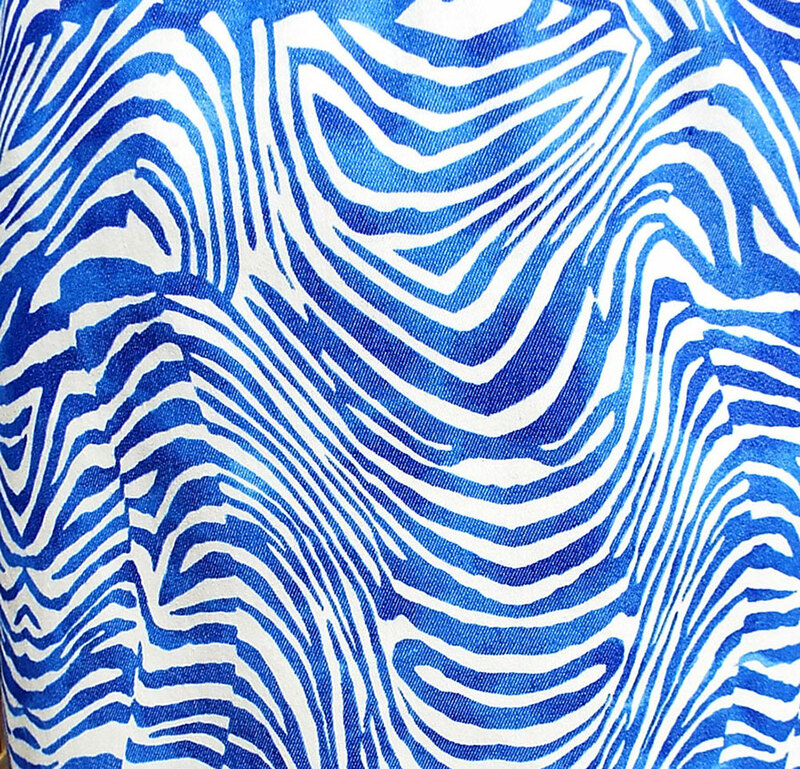 Cobalt Blue Zebra print! Love it! Who says zebras prints only have to be in black and white?! The fade out print also makes is very unique and pretty. 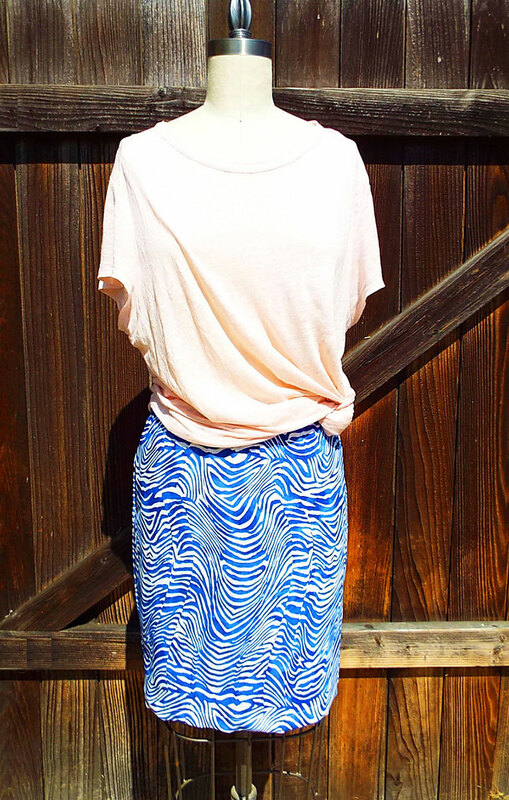 This skirt is flattering on any body type and so easy to wear and comfortable! 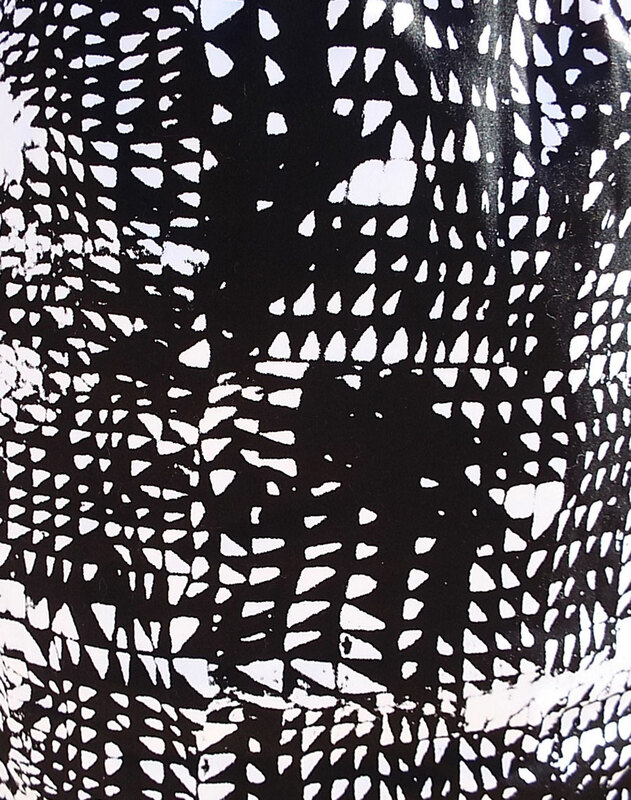 Last but not least the graphic black and white print. 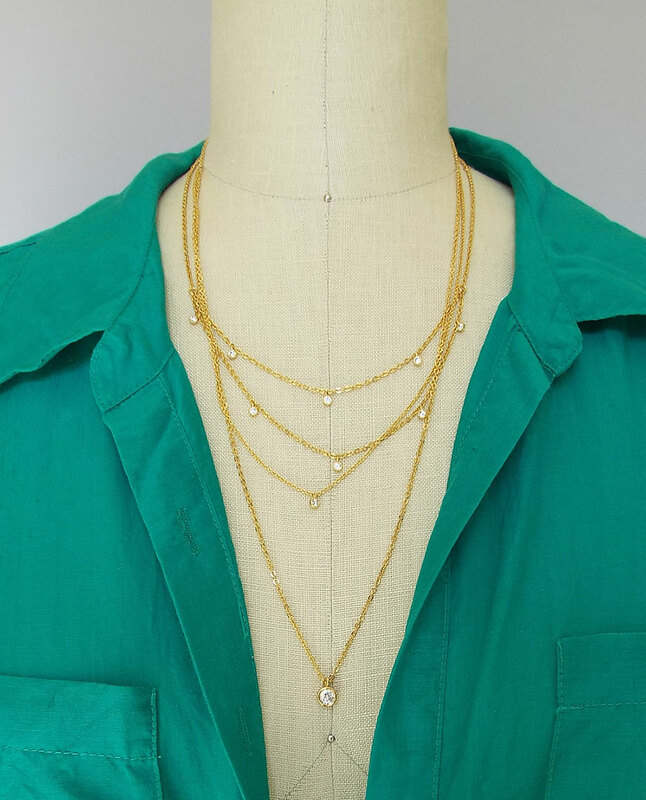 Looks great with just about any color! 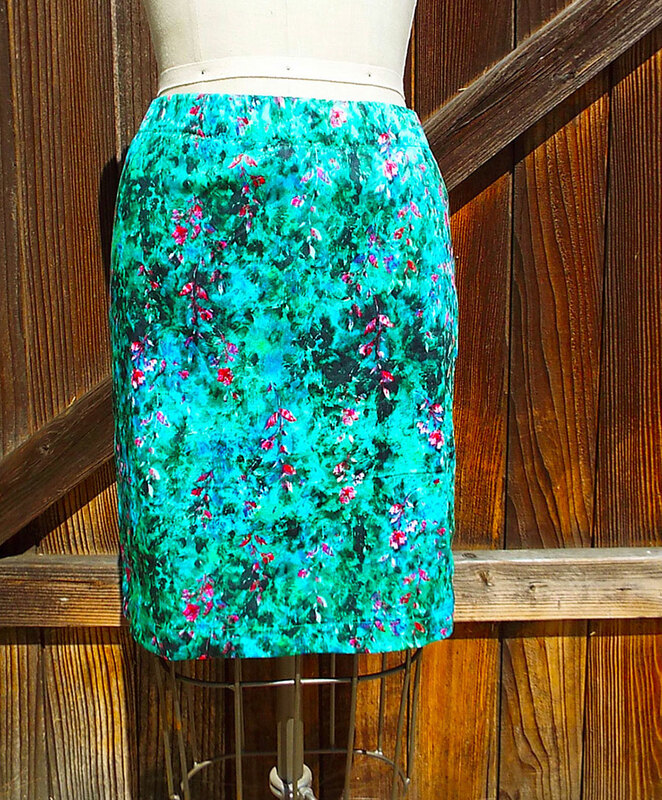 I have these skirts up for sale at my etsy store. You can click here on this link or click on "boutique" up on the menu above to go to my online store. 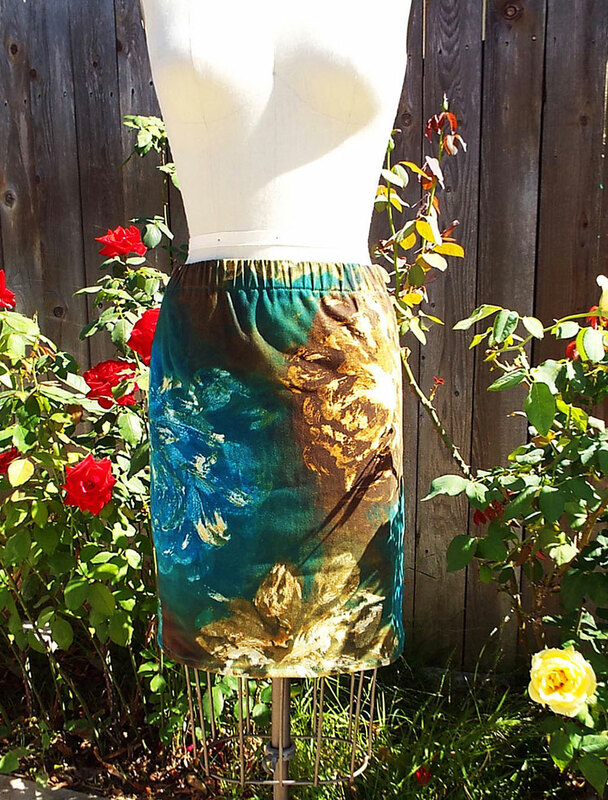 If you are interested, you can buy one of these skirts there or wait til September when I launch my new downloadable PDF skirt pattern and make one for yourself! 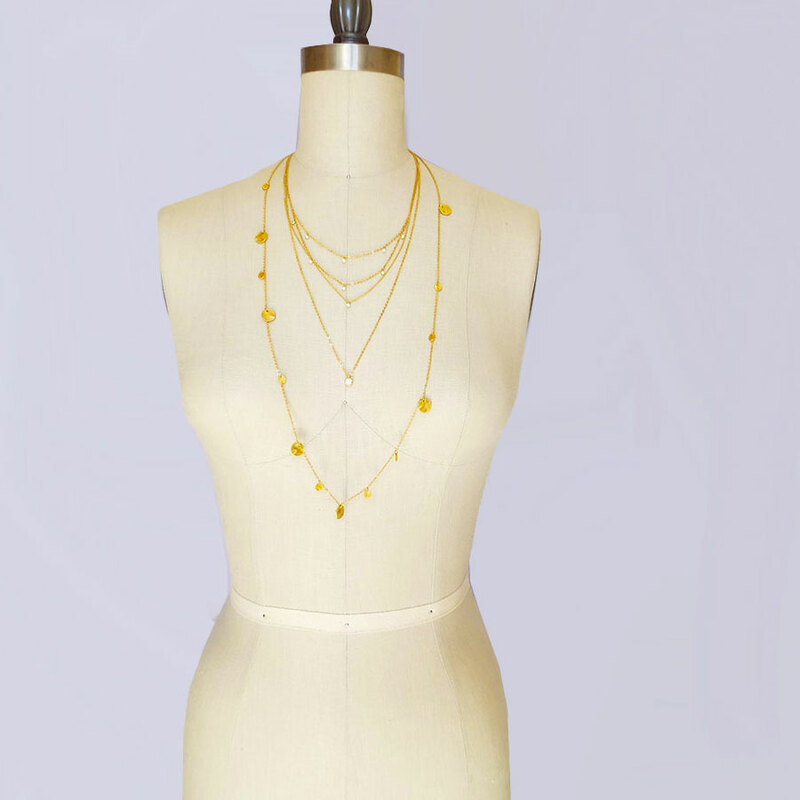 In addition to DIY clothing, I also love Jewelry making! These are some of my creations. I have also put them up for sale in my store. Take a look! 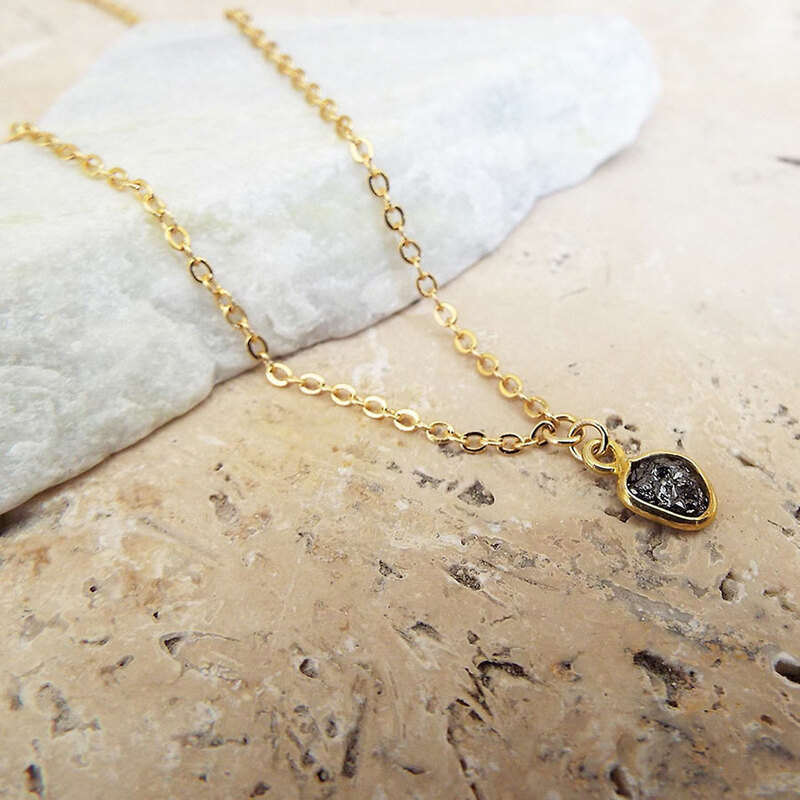 Black Raw uncut Diamond pendant layering necklace. 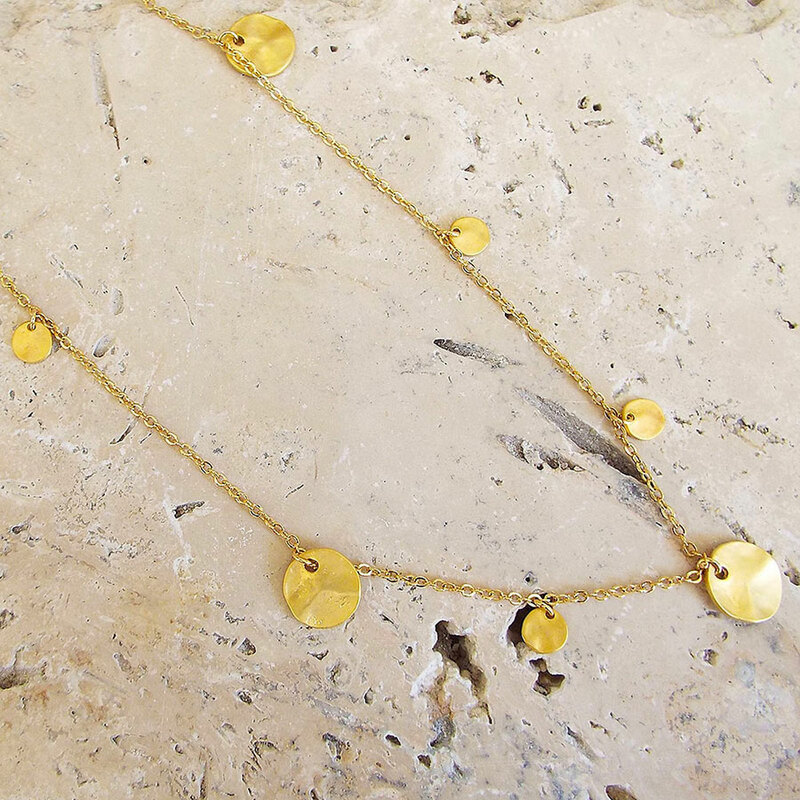 Hammered Gold disk layering necklace. 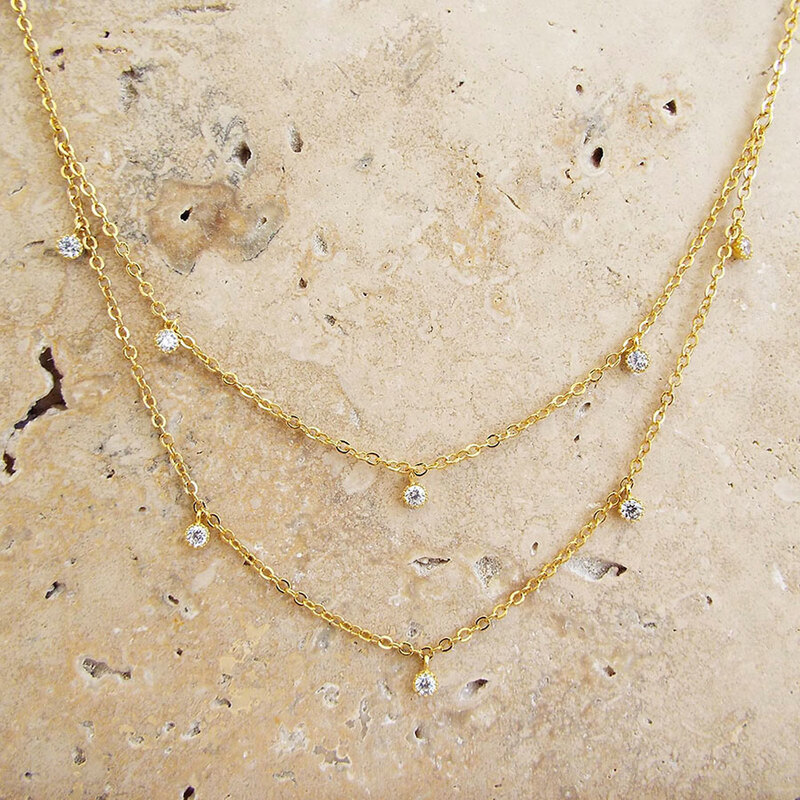 Dainty chandelier necklace. 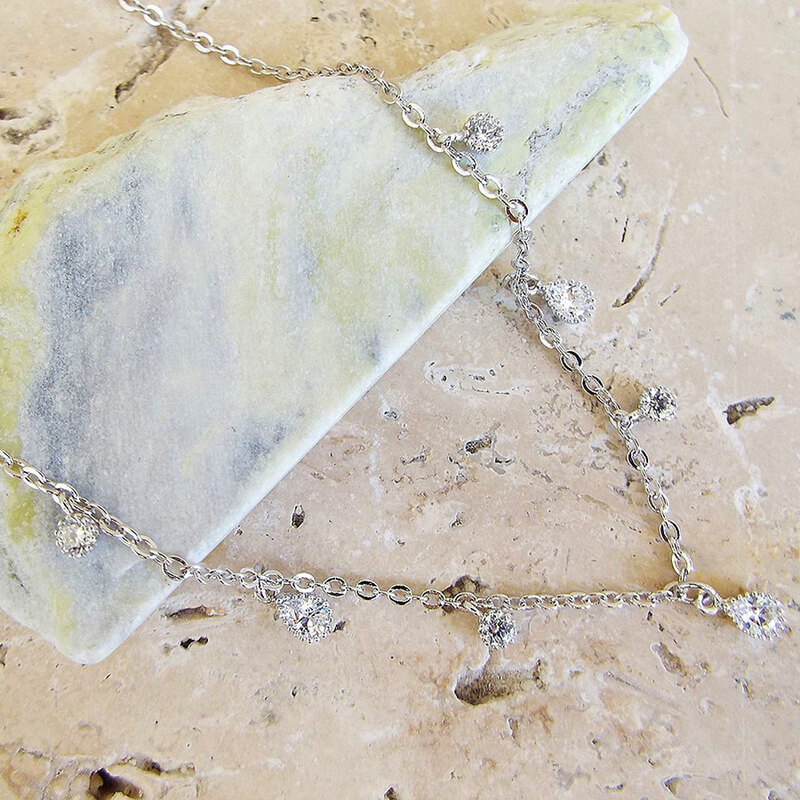 For Wedding, bridesmaid or everyday layering necklace. 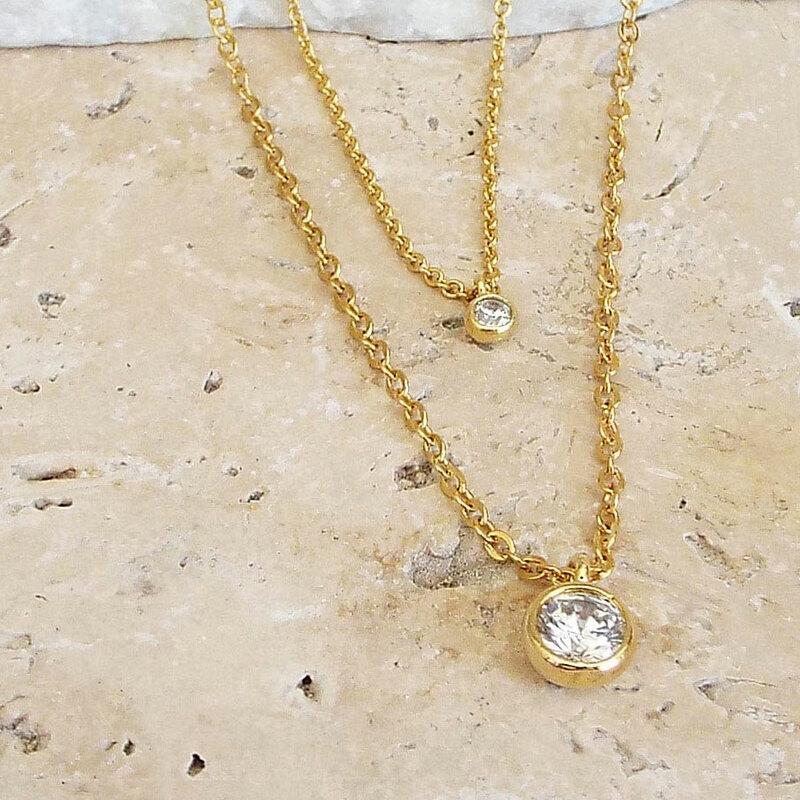 Double strand CZ diamond solitaire necklace. © 2015 Runway Sewing. All Rights Reserved. Simple theme. Powered by Blogger.